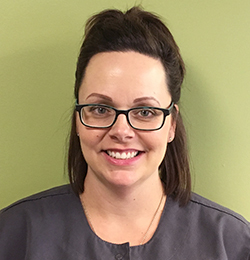 Integrity Dental is built on the idea that dental care should be accessible and convenient, and it should be provided in a welcoming environment. 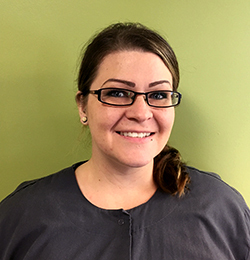 We provide comprehensive dental care using the latest technology. We also accept most insurances. 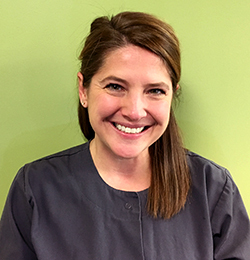 Our team is made up of hardworking professionals who love making healthy, happy smiles a reality for all of their patients. 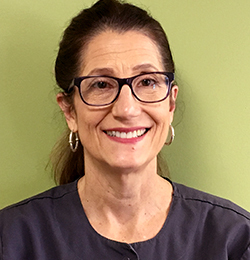 When you visit us, we are happy to sit down with you and discuss what your specific needs are, whether you just need a routine exam, a tooth is bothering you, or you want to entirely make over the appearance of your smile. 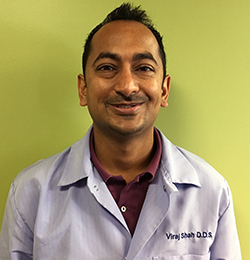 Sterling Heights dentist Dr. Shah then lays out a personalized treatment plan and walks you through our recommendations. At the end of the day, the decision will be in your hands. We’re here to provide expert advice—not to pressure you to get a certain procedure!